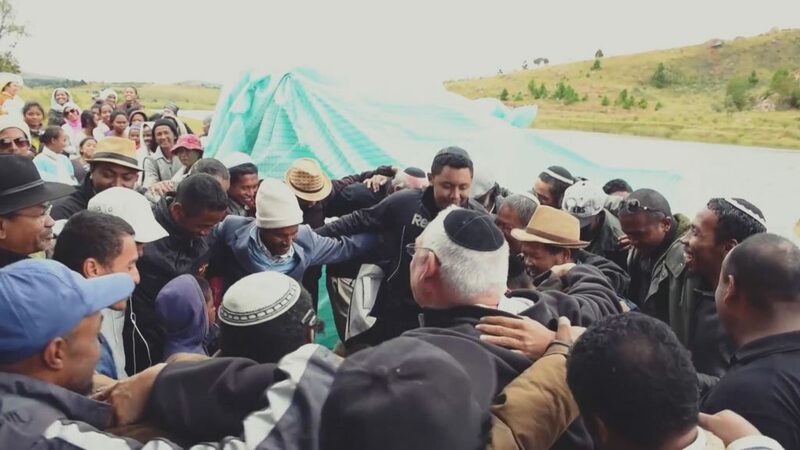 Madagascar is the new home for the world&#39;s newest Jewish community. The country was colonized by France and they introduced Christianity which is practiced by over ninety percent of its citizens. But in recent years, a group of Malagasy people led by Ashrey Dayves believe that one particular religion, Judaism, was the original religion in Madagascar. They have converted to Judaism and they hope to get many Malagasy join the religion and find their true roots. Ashrey is one of the leaders of the Malagasy Jewish community. He told of his transformation journey. “First I was catholic, I changed to Protestantism and I studied the Bible more and more. I was thirsty for the truth and so I decided to change to another religion. I chose the form of Christianity that worships on Saturday, Shabbat. In the end I decided it was not Judaism, true Judaism. It was like a cult because they used money on the Sabbath. So I left that group,” told Ashrey. For believers, the truth about the originality of the religion lies in the similarities between the Malagasy people and the Jews. The local language has similar sounding words and they share some Jewish rituals like circumcision. Despite being the smallest spiritual group in Madagascar, the converts are very connected. They don’t have a synagogue for their worship, but this does not deter them from meeting. They hold Torah reading sessions and share Shabbat. The conversion into Judaism follows a strict process. The wannabe converts are first taken through a rabbinical court where one declares their faith before a rabbi, the men are circumcised and later the converts are immersed into water preferably a river which serves as a ritual bath, then a wedding follows according to the Jewish tradition. 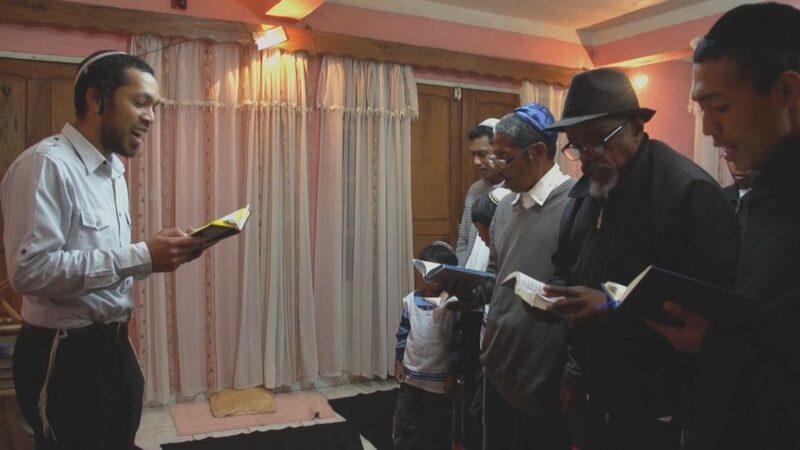 The Malagasy Jews may be the smallest spiritual group in Madagascar but they believe Judaism will go on to bring change into their society. “In Judaism, we don’t touch money. It is not the priority either. What is very important in Judaism is spirituality. We hope that many Malagasy will convert. There is corruption everywhere, problems everywhere. We believe Judaism will bring peace and prosperity to this country,” told Ashrey.